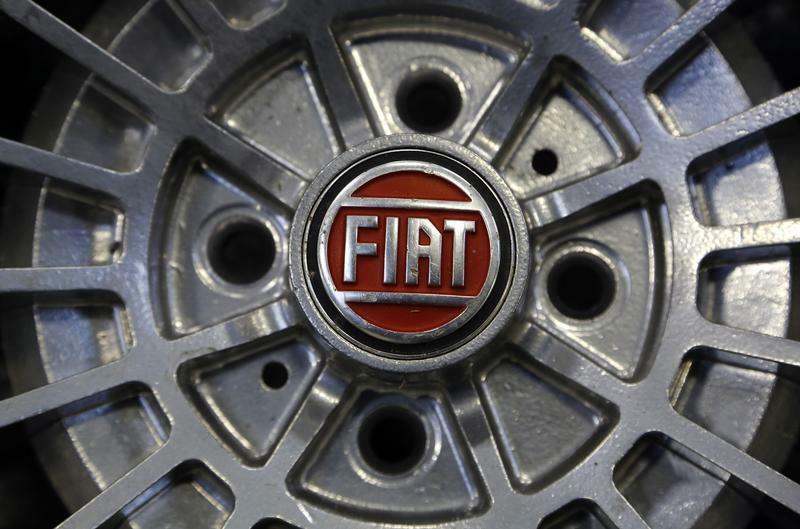 Fiat Chrysler said on Feb. 7 it expected to report adjusted EBIT of more than 6.7 billion euros in 2019, excluding the Magneti Marelli unit it has already agreed to sell. The carmaker also reported adjusted EBIT of 6.7 billion euros in 2018, excluding Magneti Marelli. FCA reported record adjusted EBIT at 6.2 billion euros in its key NAFTA region, with an 8.6 percent margin. Adjusted EBIT in EMEA fell however by 45 percent to 400 million euros. Shares in Fiat Chrysler were suspended in Milan after falling nearly 10 percent.